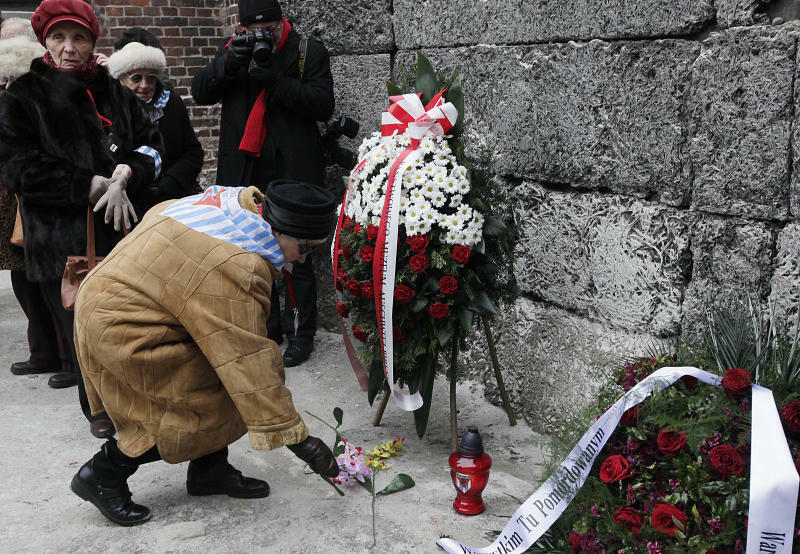 OSWIECIM, Poland (AP) — A European Jewish leader condemned anti-Semitism as a crime on Monday as Auschwitz survivors and Israeli officials marked 69 years since the liberation of the Nazi death camp. 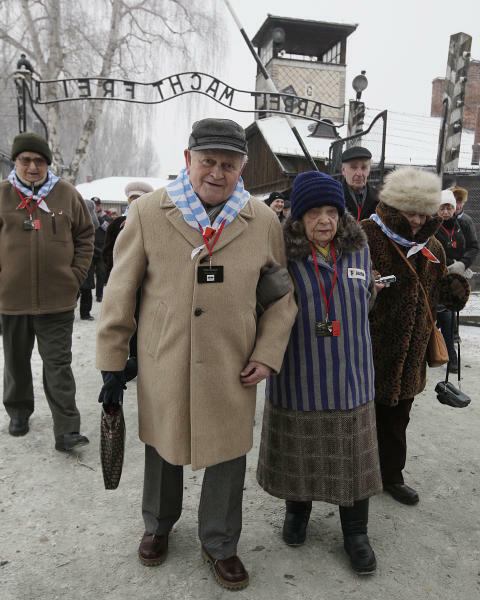 Speaking at the European parliament ceremony in Brussels, European Jewish Congress President, Moshe Kantor, rejected free speech arguments over what he called the worldwide spread of anti-Semitism. 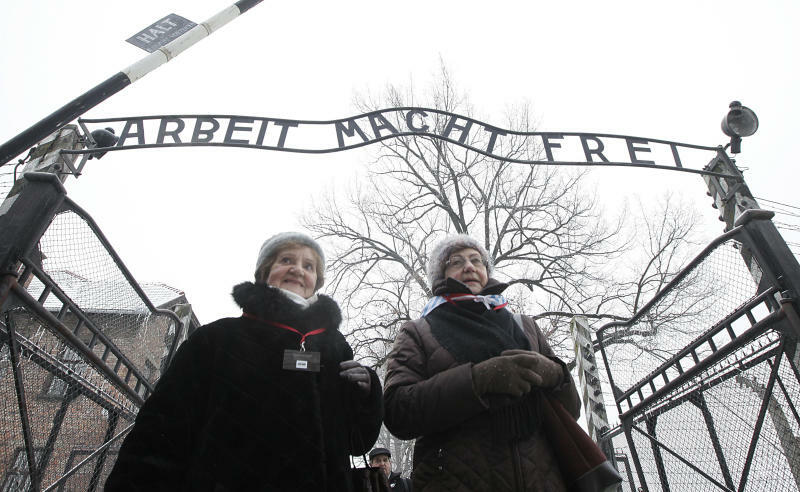 Anti-Semitism is "not an opinion — it's a crime," he said.